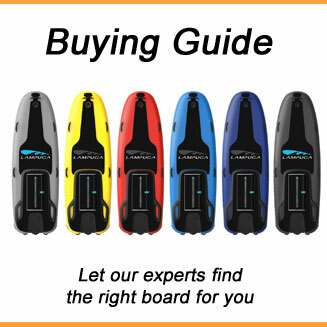 If you are looking for an electric SUP conversion kit the Chinese company Aquamarina is offering the Blue Drive Power Fin which you can connect to your existing SUP. 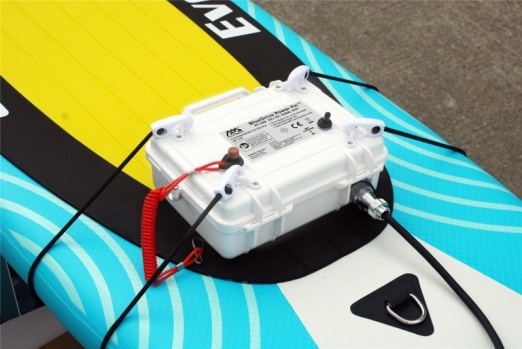 The engine is replacing your fin and the battery pack will be mounted on top of the SUP. 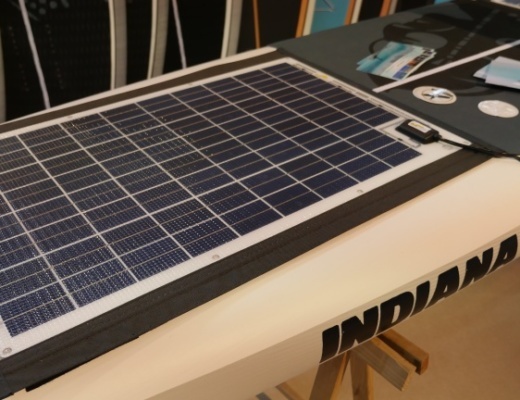 The battery pack with waterproof on/off switch has the dimensions 11“ x 9“ x 4“ (277 mm x 231 mm x 101 mm) and the 12.6V DC, 31,2Ah lithium battery is supposed to give you 2 hours run-time at 3.1 mph or 5 km/h. 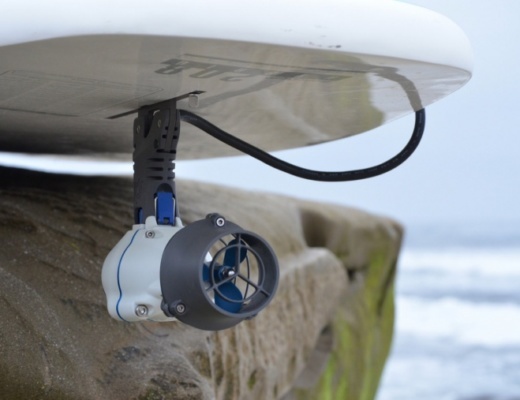 Up to 4 hours at lower speed. You have 3 speed modes and a rear gear. The 3 different speed modes give you 1.8 mph (3 km/h), 2.5 mph (4 km/h) and 3.1 mph (5 km/h) while the rear mode does 1.8 mph (3 km/h). 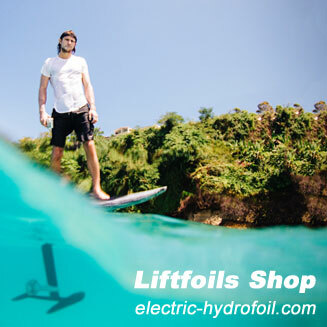 The propeller engine of the electric SUP conversion kit has 240 watt. 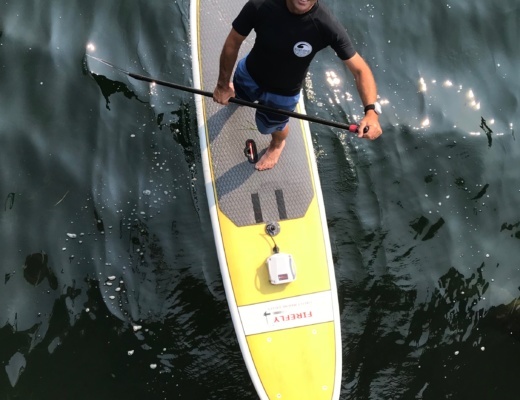 The 6 button remote control with waterproof armband holder let’s you switch between the different speed modes, while you direct the SUP with your weight and the paddle. 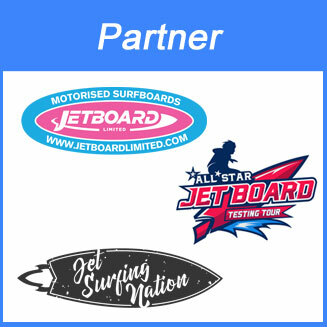 Next to the Blue Drive Power Fin, battery pack and remote control the Electric SUP conversion kit comes with a security leash, safety ring and universal attachment bungee kit. 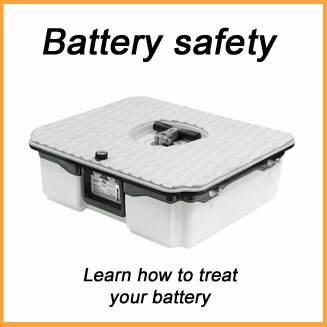 You will find different dealers on the web or even Amazon offering the TUV certified kit for about 550 EUR. 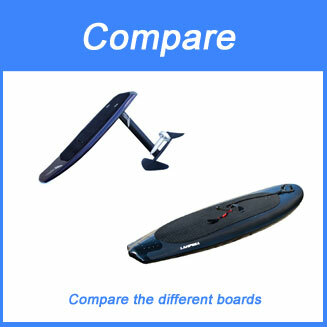 You can easily compare the Blue Drive Power Fin with other conversion kits and E-SUPs in our Electric SUP comparison. 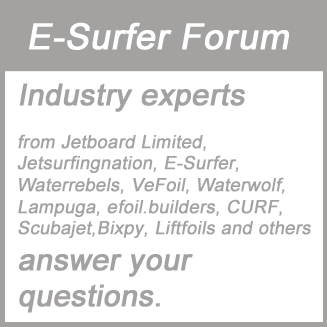 If you have already made experience with the Blue Drive Power Fin or other Electric SUP conversion kit connect with in our forum at http://forum.e-surfer.com.